Dr. Clark’s father founded Juanita Bay Veterinary Hospital in the 1960’s. 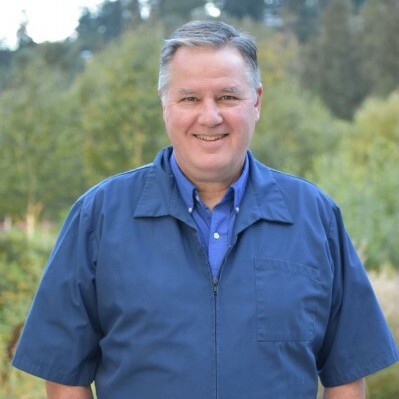 As the current owner and medical director, Dr. Clark has practiced in the Kirkland area since graduating from Washington State University’s School of Veterinary Medicine. He is married with two daughters, one cat, and one dog. In his free time, Dr. Clark enjoys skiing and fly fishing and is an automobile and motorcycle enthusiast.